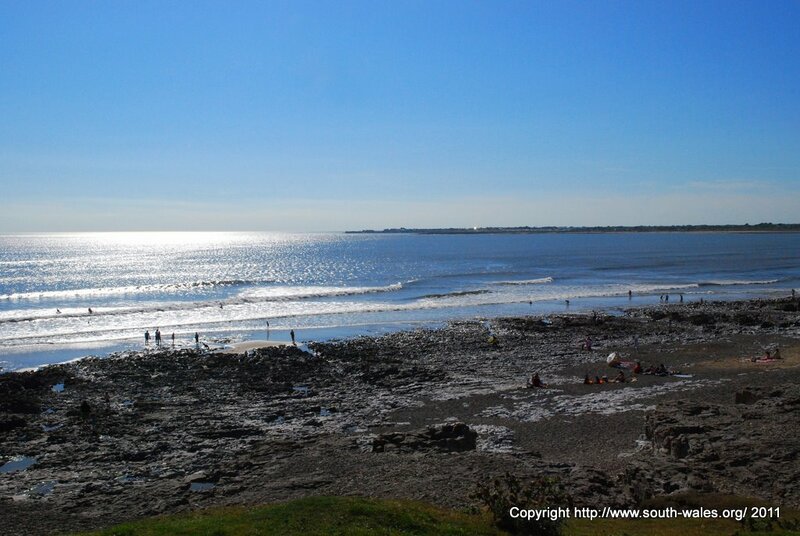 The coastal path from Ogmore to Southerndown is well worth a visit especially when the weather is nice. 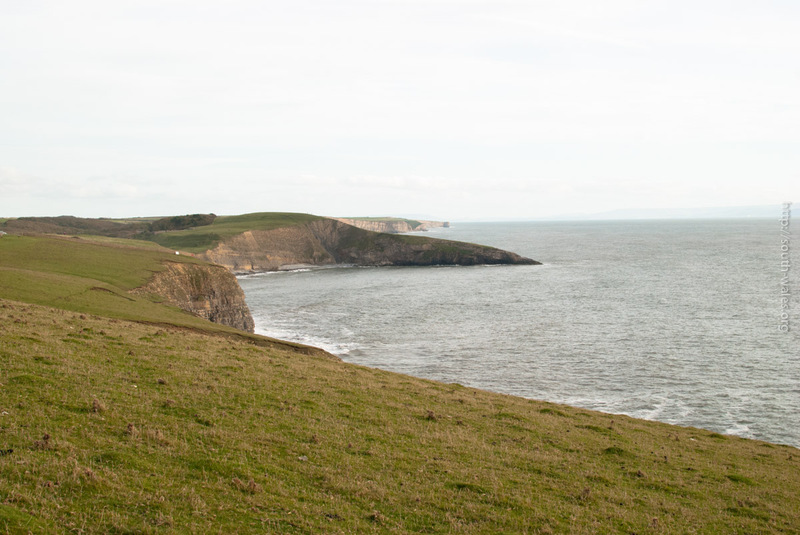 Park your car at either Southerndown or Ogmore and stroll along the high cliff-top path enjoying the fantastic Bristol Channel views. Both locations have good car-parking though there is a small charge (about £3). The coastal path here is along the top of the limestone cliffs. The cliffs are about 40m (130ft) high above the rocky beach. The path is a little way from the edge of the cliff which is a good thing as there isn’t any protection from the sheer drop into the sea below. It’s advised to keep children and dogs well under control! We went down Cwm Nash last weekend. Cardiff Castle was featured prominently in the news recently. 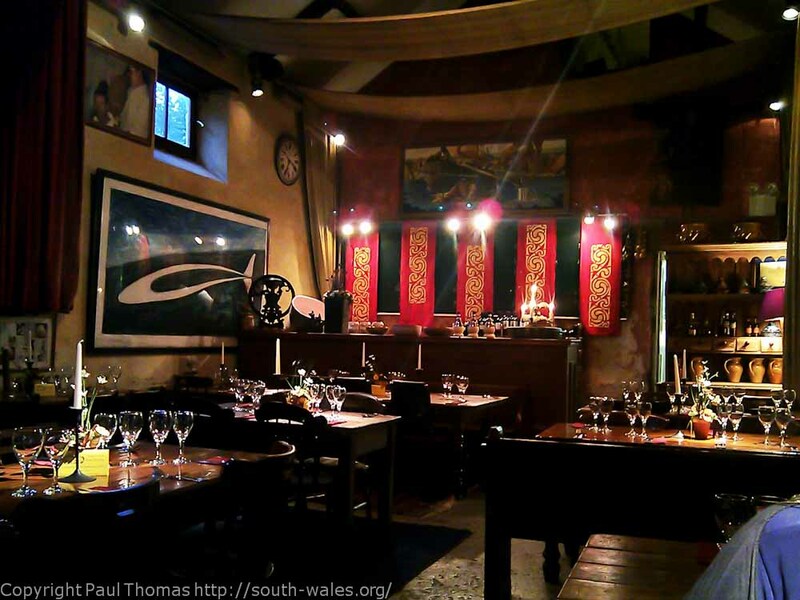 It was the host venue of a dinner at the 2014 NATO Summit held in South Wales in September 2014. It’s a great castle situated right in the centre of the city. The castle has a long history of development from a Roman fort to a Norman castle through to the modern Marquess of Bute incarnation. It has imposing stone walls and a wonderful shell keep in the centre. Of great interest and held in great affection by the locals is the Animal Wall which was designed by William Burges and built in 1890. 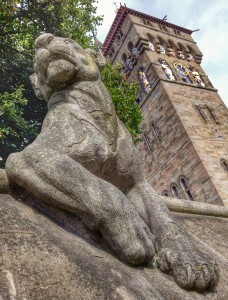 The photo shows the lioness which is one of 15 animals that stretch along the wall from the castle tower to the River Taff. The Castle is well worth a visit and you can even visit the animals for free as you walk along the pavement towards the river. Entrance to Cardiff Castle is quite expensive at £12 for adults. If you do visit make sure you pay the small extra charge for a tour of the Castle itself. It’s well worth it to see some amazing rooms! The tour takes about 50 minutes. Thanks to Darren Waters for the photo from his Flickr collection. Click on the photo for a better view. Cardiff Castle is located right in the centre of Cardiff at the west end of the main shopping street of Queen St.
Last week we went to the National Eisteddfod of Wales in Llandow, in the Vale of Glamorgan. We were invited as guests of the Principality Building Society which was very nice. 🙂 The Principality is Wales’ largest mutual building society and is the main sponsor of the National Eisteddfod choral competitions. We stopped off today at Llantrithyd Church. 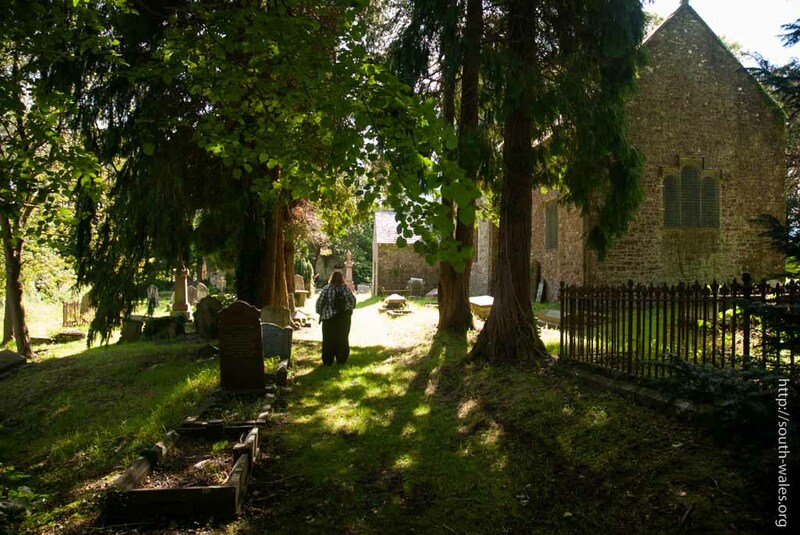 It’s situated in the centre of the rural Vale of Glamorgan half way between Cardiff and Cowbridge. It’s off the beaten track along a small lane that runs from Bonvilston through the countryside eventually ending up in Llantwit Major. I get a few people visiting this site looking for snow and traffic advice in the winter. 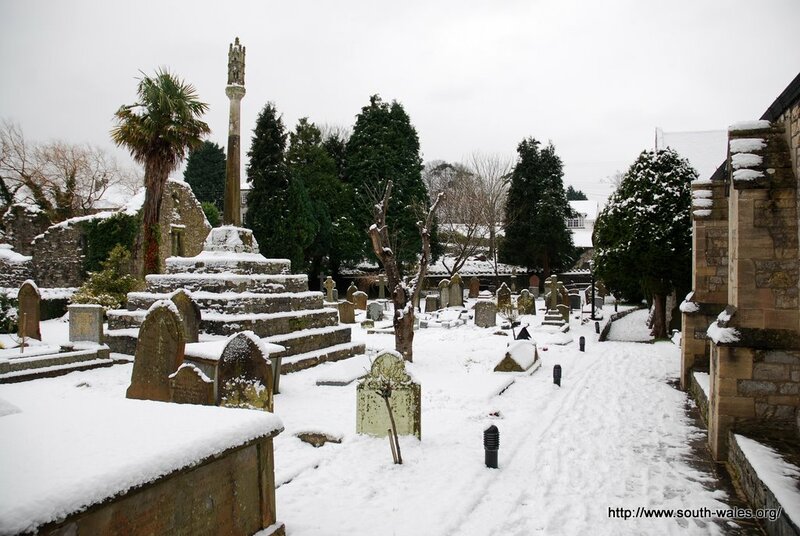 You may find this previous post on Wales snow helpful. I also find the UK Snow Map (http://uksnowmap.com/) site useful and fun. This is a mashup that monitors tweets in realtime and overlays the location and intensity over a Google map. You can see exactly where it is over the UK and how heavy it is. The website also gives you instructions on how you can format your own tweet so that snow in your area is picked up. It’s well worth looking at even for a bit of fun to see where the worst of the weather is. You can see all the tweets that mention #uksnow here. It’s a few years since we last visited Illtud’s 216 restaurant in Llantwit Major but we popped along on the spur of the moment for my birthday last week. 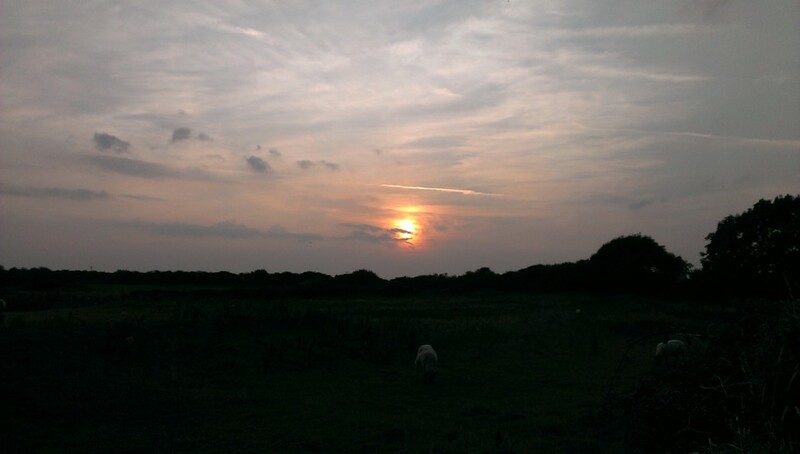 South Wales has loads of great places to visit and this page lists just a few places that you may find interesting and entertaining. It’s constantly being updated and checked so it’s worth coming back to again in the future if you’re looking for fresh ideas. If you want to suggest somewhere else for the page please contact me. My contact details can be found on the About page. The Gower is one of South Wales’ big tourist attractions. 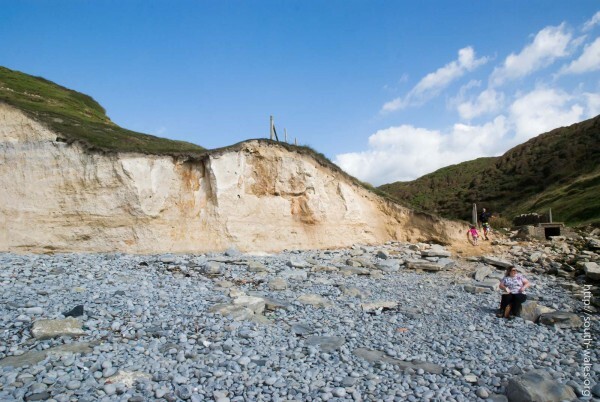 It’s a peninsular just west of Swansea and was the first area in the United Kingdom to be designated as an Area of Outstanding Natural Beauty. It’s a real mix of rugged coastline, glorious beaches, great views and castles. 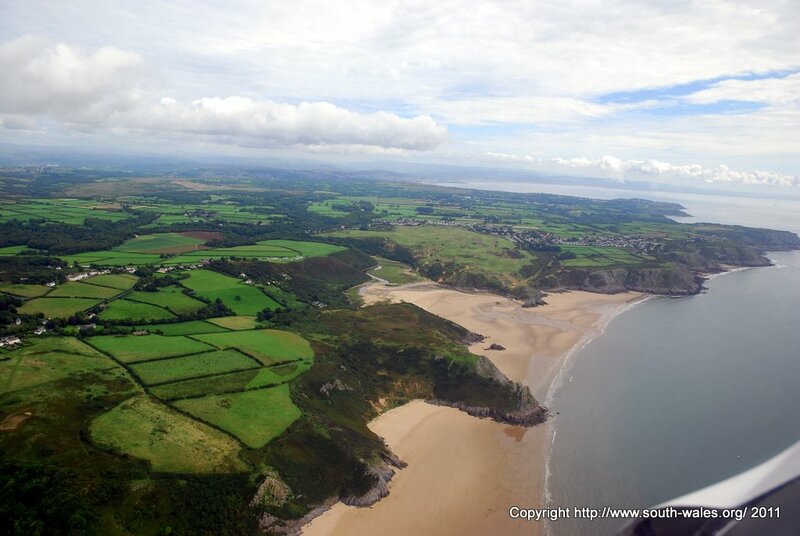 I was lucky enough to fly around the Gower last summer so some of the photos in this post will give you a great view of some of the great beaches. The Met Office is forecasting some heavy snow for South Wales over the next few days. Last week we stayed in the excellent Patricks With Rooms in Mumbles. 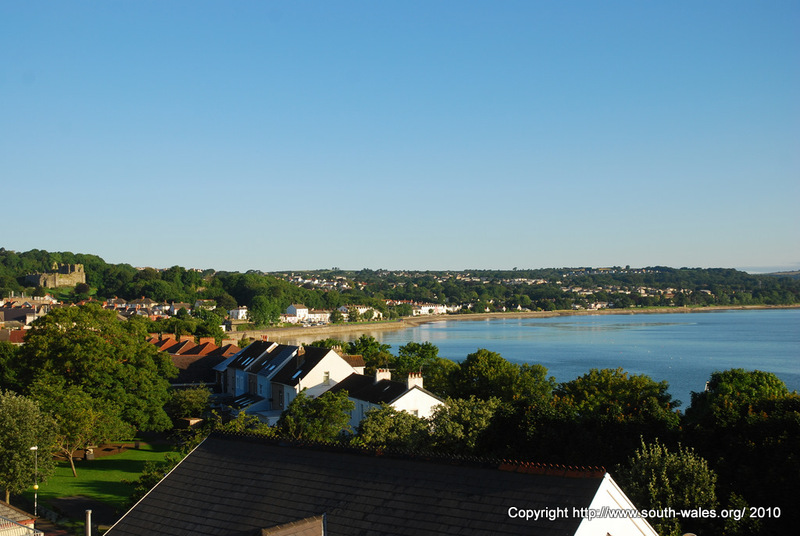 Mumbles is one of our favourite seaside destinations in South Wales. 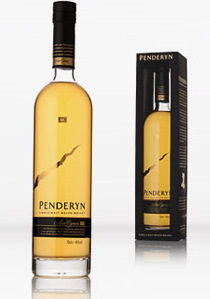 Penderyn Distillery is one of South Wales’ home-grown successes. The distillery is based in the village of Penderyn just north of Hirwaun and Aberdare. 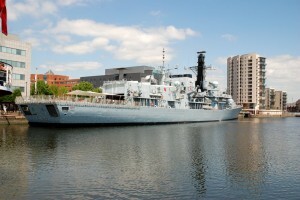 This weekend Cardiff Bay is buzzing with visitors to the Cardiff Armed Forces Day with a large number of activities planned for the day on Saturday 26th June 2010. 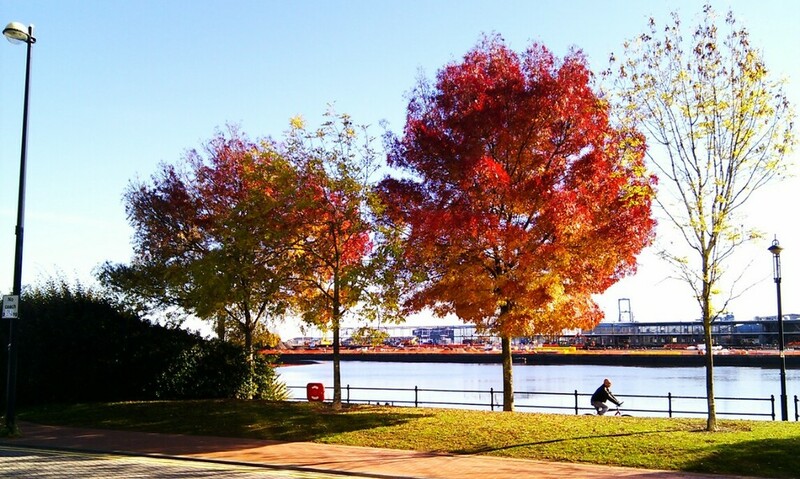 The day is focused around the Roald Dahl basin and the area in front of the Senedd in the Bay. There will be various displays, shows and static stands. HMS Kent is also moored in the Roath Basin alongside the Atradius building and it will be possible to have tours around this Type 23 frigate.